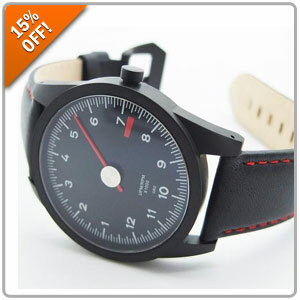 Save 15% On All GuardsRed Watches! Looking equally at home at your local Coffee & Cars as they do on the Concours lawn, these stylish timepieces from GuardsRed Design are inspired by famous Porsche and BMW's of the past. Take 15% OFF when you use the promo code GRD15 at Step #5 during Checkout! Click HERE for GuardsRed Watches!